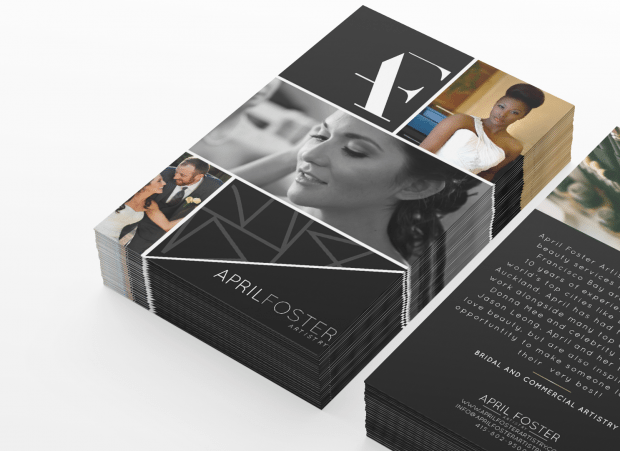 April Foster’s custom branding is the epitome of everything sleek, contemporary, and high fashion. 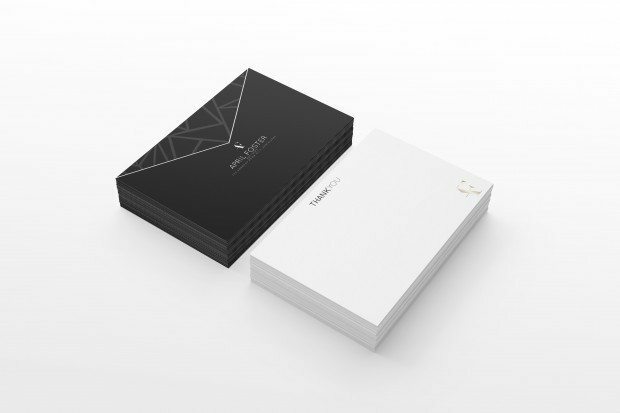 This modern makeup artist was in search of a brand design that conveys a sense of luxury—and we think her new logo and website do just that. 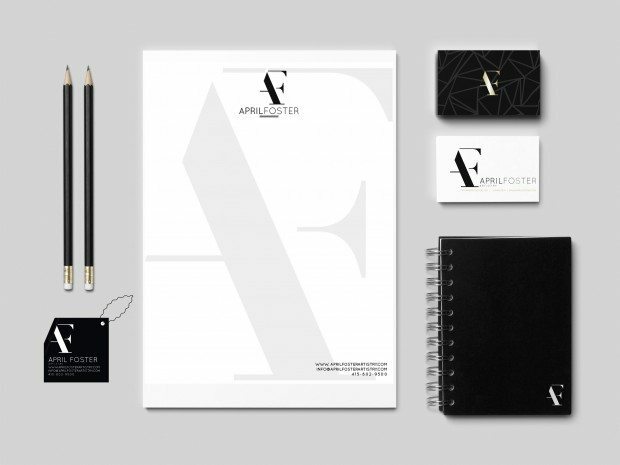 Her new fashion-inspired logo brings together sleek typefaces that make a luxurious statement. 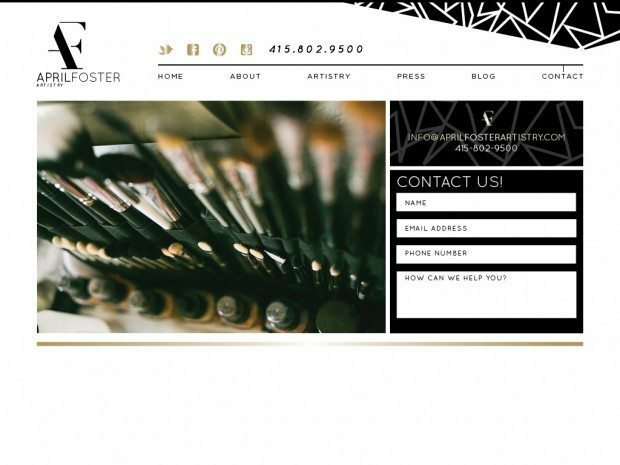 Combined with geometric patterns in her other brand elements, April Foster now has a brand identity as polished as her makeup clients. 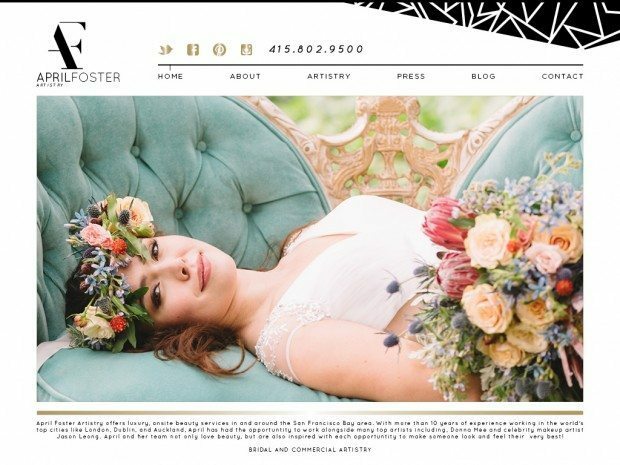 Carrying this chic identity into the digital sphere allowed us to really showcase April Foster’s artistry on the web with a polished website design. 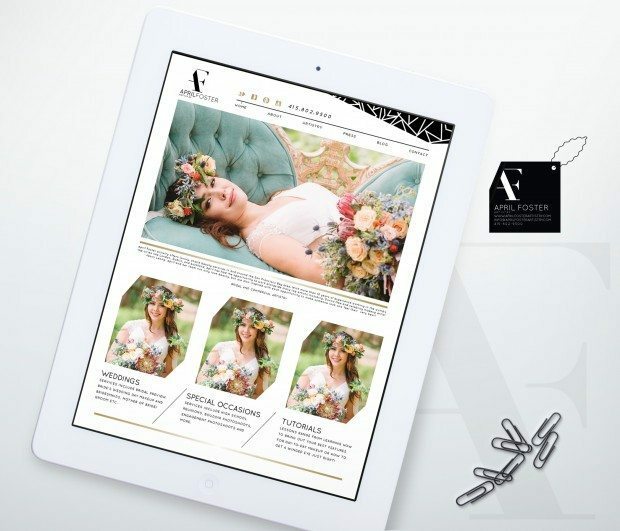 Clean lines and geometric shapes keep this brand feeling sleek and sophisticated, online and off.